Aubin Grove’s eagerly awaited Estate is now selling. 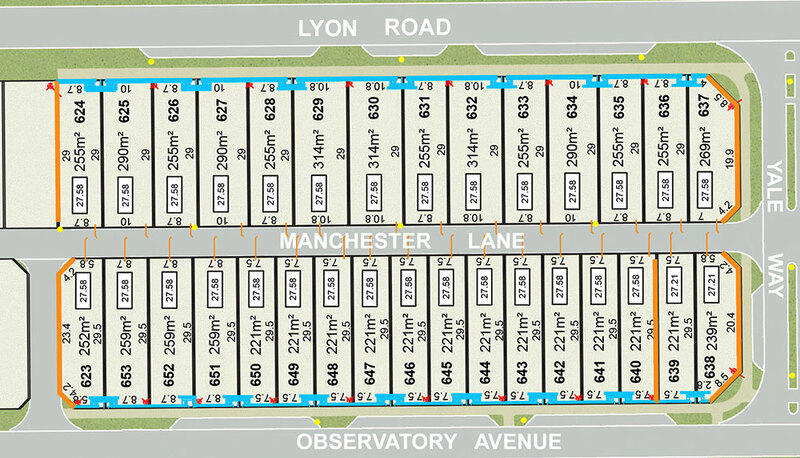 Where else can you buy land so close to shops and walking distance to the new Aubin Grove Train Station. Choose your Lot and select your own builder or select one of the existing house designs provided by Impressions The Home Builder. 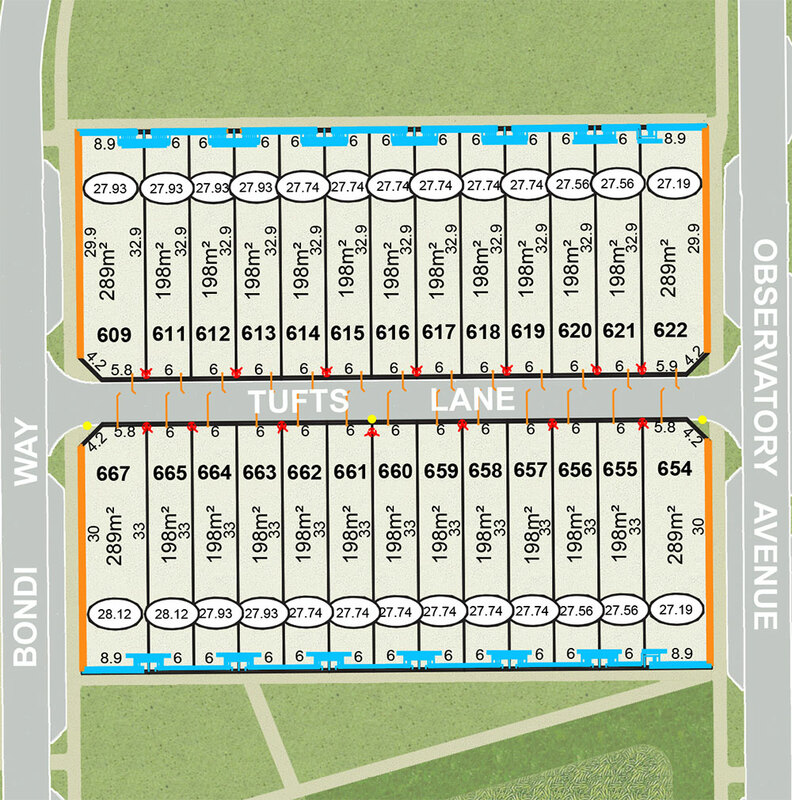 Designed and planned with attention to detail, this Estate offers beautiful landscaped parkland with wide choice of home site selections. Don’t miss out on securing your Green Titled block of land. To assist the buyers with planning and financing Impressions The Home Builders have provided and costed a range of house options on selected lots. The building costs include the base house price with estimated site works. Turnkey options are also available. 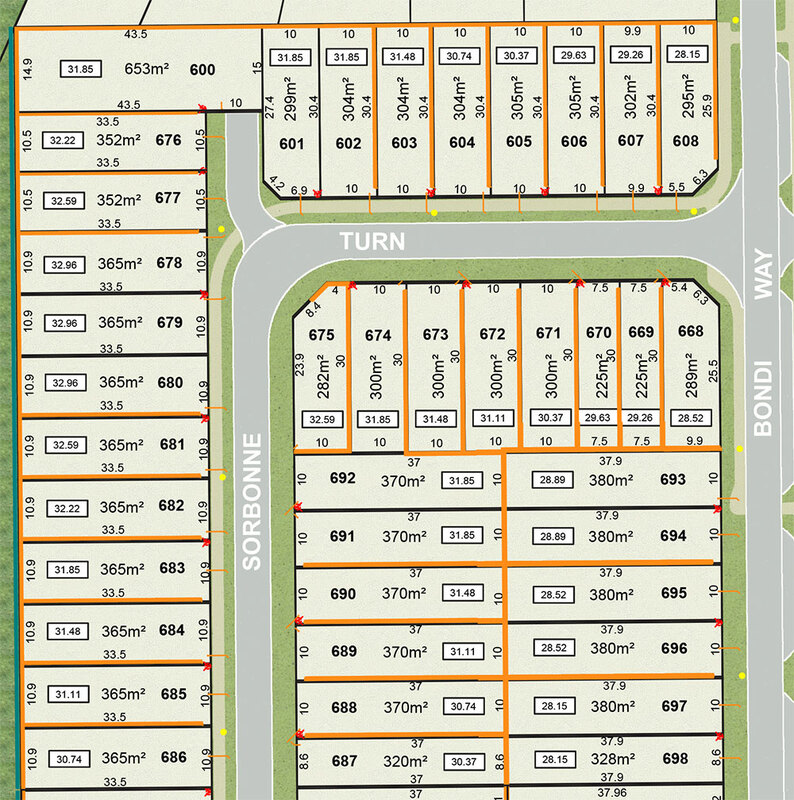 Ask about these house and land package deals or select your Lot and speak to your own builder. 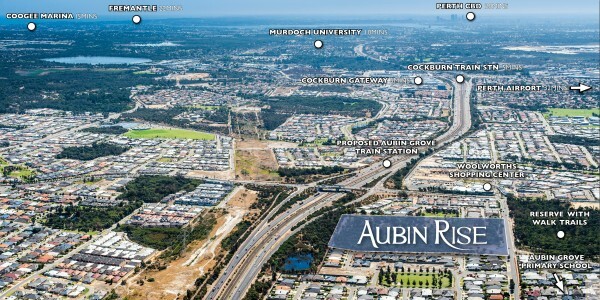 Aubin Rise Estate is located walking distance to the new Aubin Grove Train Station and Woolworths Shopping Complex which includes bakery, seafood and deli counter and large fresh produce area. The centre also provides chemist, restaurants, newsagent and hairdresser.